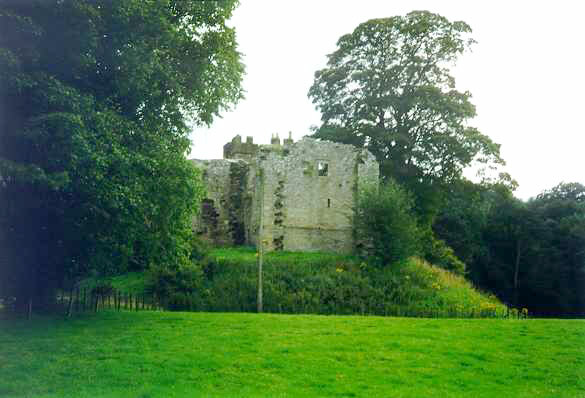 The first castle was built on the motte in the late 11th century. 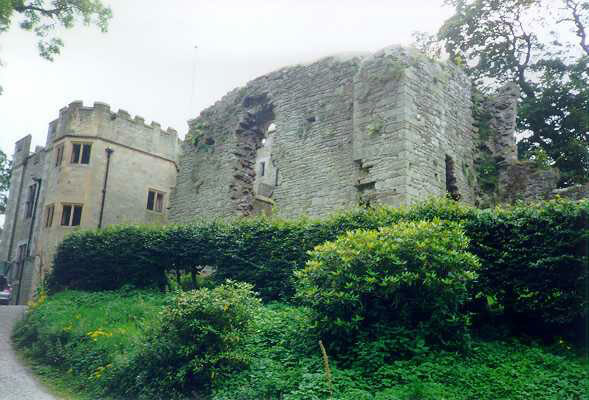 A hall house was built on the mound in the 13th or 14th century and in the 15th century a tower was added. The building has since been extended many times form the 16th to the 20th century. 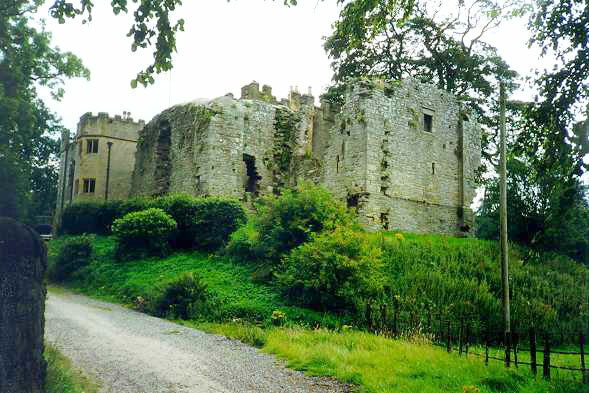 The castle is owned by the National Trust but is not open to the public.